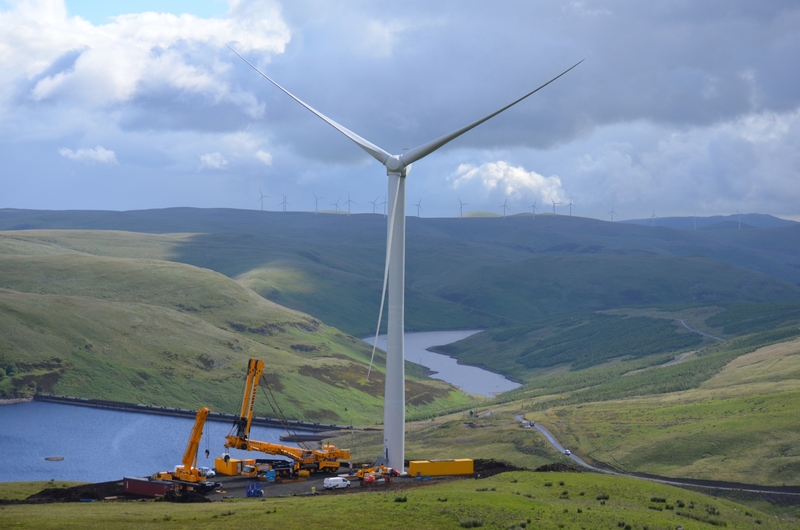 A sports climbing authority has rubbished claims that wind farms don't have a harmful impact on tourism. 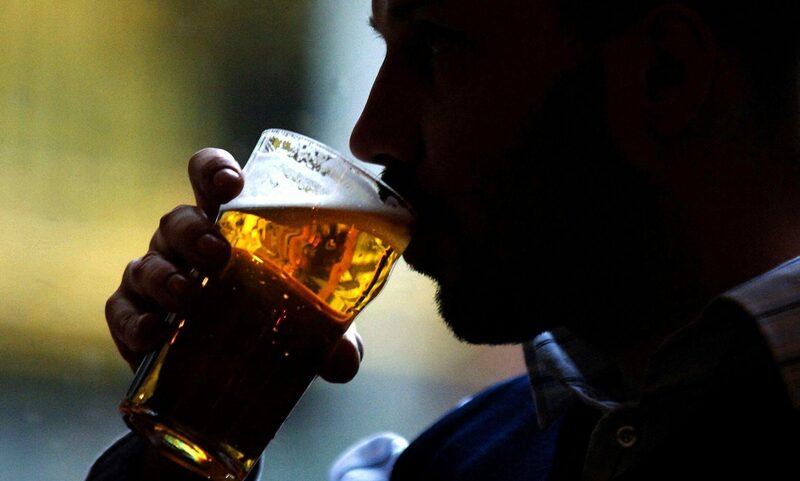 Scottish pubs tied to large companies should get the same legal protections as their counterparts in England and Wales, according to a leading business watchdog. 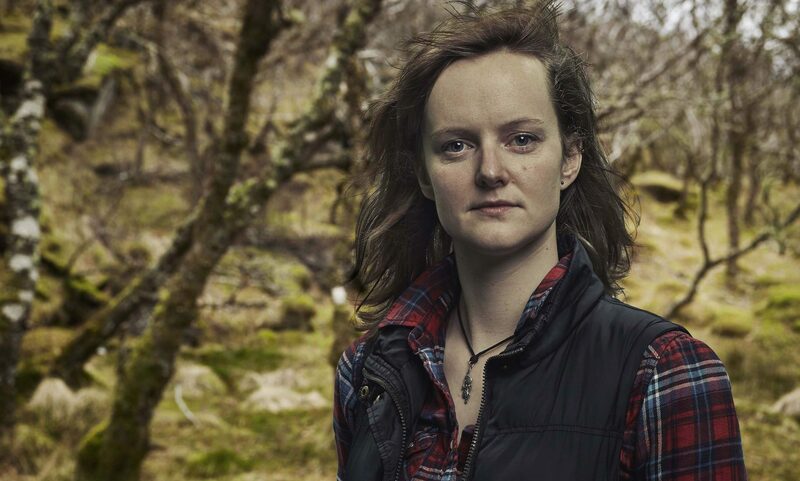 Channel 4 bosses have confirmed that troubled reality show Eden will return to our screens next month. 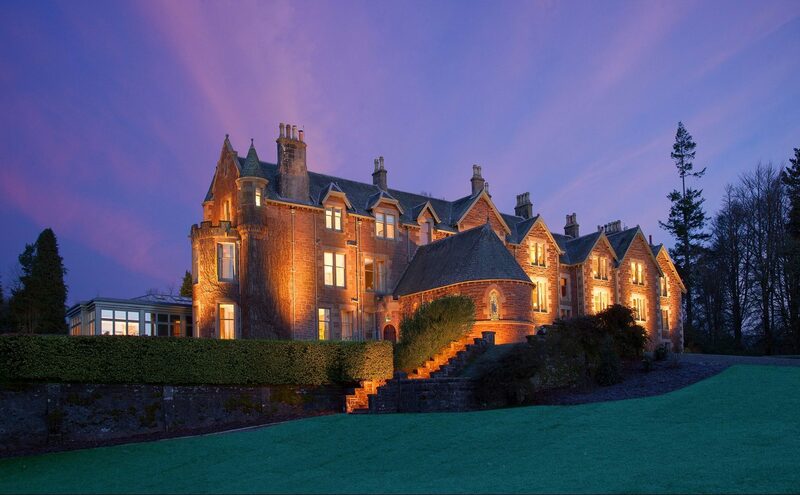 Newly knighted tennis ace Sir Andy Murray has unveiled plans to expand his award-winning Perthshire hotel. 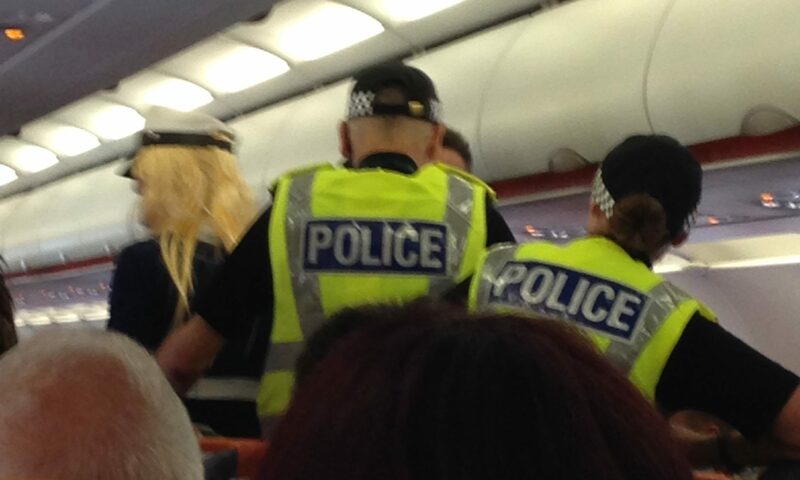 Police boarded an easyJet plane at Edinburgh Airport in a row over smoking.